Early this year, the story of a young woman fleeing abuse and persecution grabbed the attention of the world. Rahaf al-Qunun had escaped Saudi Arabia and arrived safely in Thailand, but she had yet to win her freedom. Saudi women are not allowed to leave the countries without a male guardian. The Kuwait Airline Authorities—under pressure from the Saudi embassy—confiscated her passport, and scheduled a flight to send her back to her family. Barricading herself in the airport hotel room, Rahaf called for help on Twitter. In her tweets, Rahaf announced her apostasy from Islam to the world, a crime punishable by execution in Saudi Arabia. As Rahaf waited for aid, she explained to a growing audience that her family would kill her upon return and that the state authorities in Saudi will be unforgiving to someone like her. In preparation for the worst, Rahaf even sent over a will to her close friends. Rahaf knew the danger she was in. Only last year, a similar case had come to light on social media. Another fleeing Saudi woman, Deena Ali, was detained by Philippine authorities. Deena pleaded for her life, but her uncles were allowed to forcibly restrain her and take her back to Saudi Arabia. The world has not heard from Deena since. But Rahaf was more fortunate – activists and individuals around the world heard her cries and responded. Tens of thousands of people followed the story at the edge of their seats, and activists around the world amplified her message. Rahaf found an ally in journalist Sophie McNeil, who found her and helped her send the UN a plea to accept her case as a refugee. 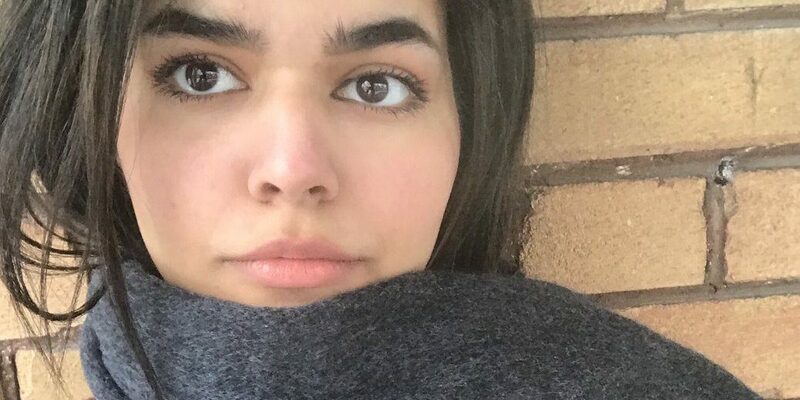 While Saudi embassy pressured Thailand to deny her visa, and authorities from Saudi Arabia, Thailand, and Kuwait airlines attempted to force their way into her room – Twitter was alight with hundreds of thousands of people tweeting for Rahaf’s freedom. At Ex-Muslims of North America, we circulated Rahaf’s message and contacted activists to continue applying pressure and providing visibility. But nothing was certain, rumors of her kidnapping began to spread. Finally, news broke that the UN Agency for Refugees had arrived at the hotel demanding access to Rahaf. Soon, it was reported that the UNHCR had accepted her refugee status and asked countries to host Rahaf and Canada accepted. While Saudi supporters and bots tried to discredit Rahaf and her story, the worst was over; Rahaf is safe. We at Ex-Muslims of North America thank everyone who helped change the life of one extraordinarily brave woman. But while one life has been saved, there are many who are still in danger. Human rights and basic liberties are denied all over the world, and in particular in Muslim-majority countries. Follow us at @ExMuslimsOrg to stay informed on upcoming campaigns and support our work by donating today! Support #NoHijabDay on February 1st!